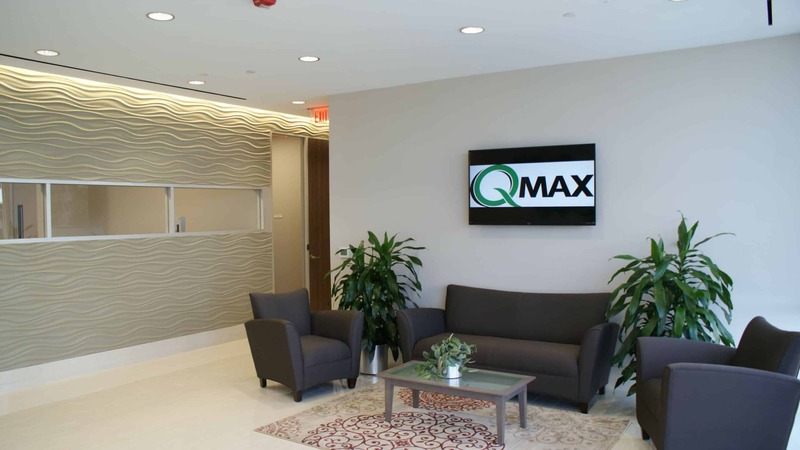 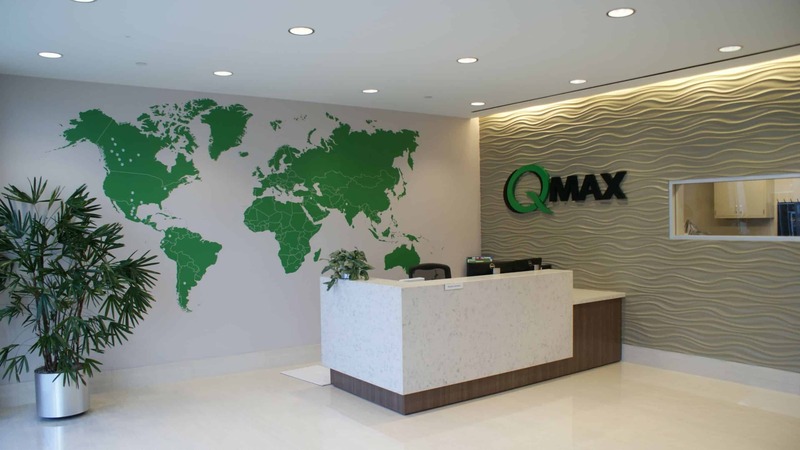 The New QMax Houston location is both attuned to the companies drive to provide great services to its customers, and prioritizing safety. 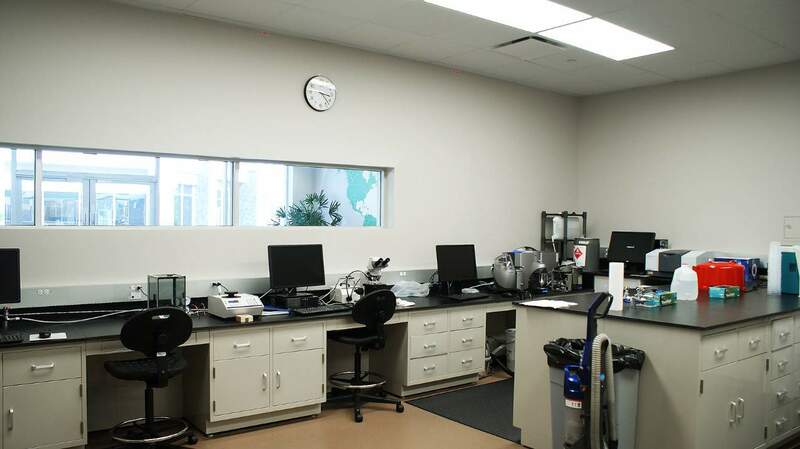 The goal of this project was to create a chemical lab that met the needs of the employees using the space. 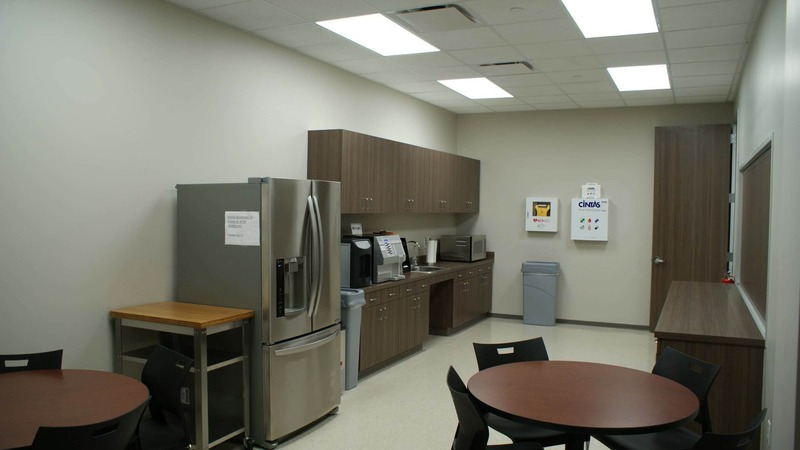 Project manager Shane Barry created a highly functional space that promotes the ability of improvement. 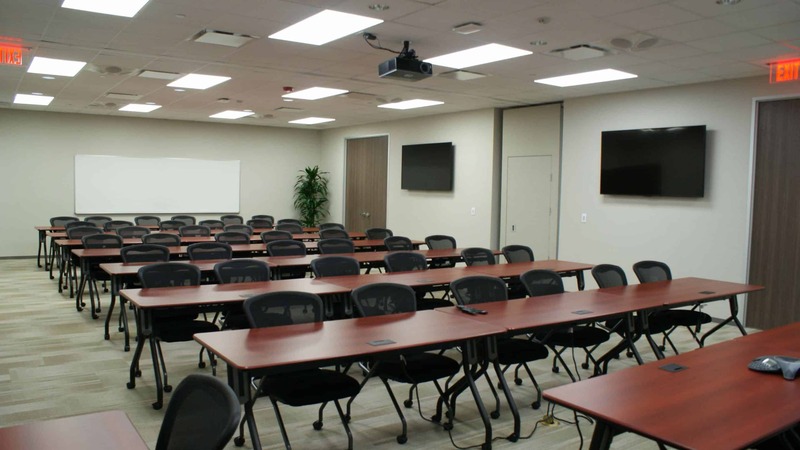 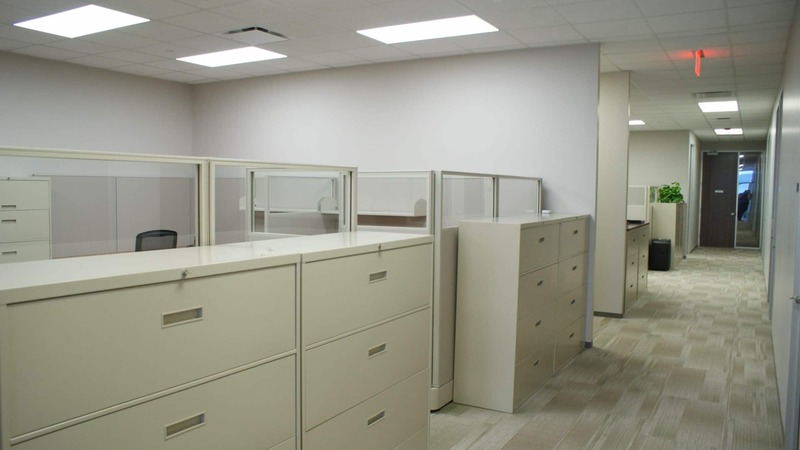 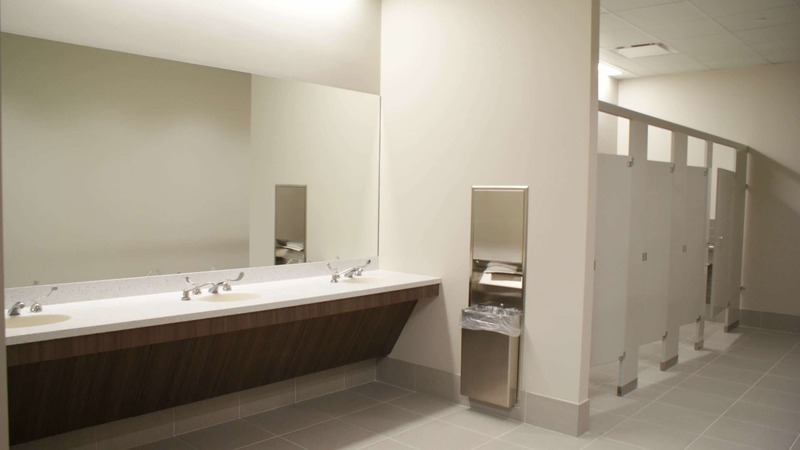 The new built construction required strategic thinking to provide a functional yet safe environment. 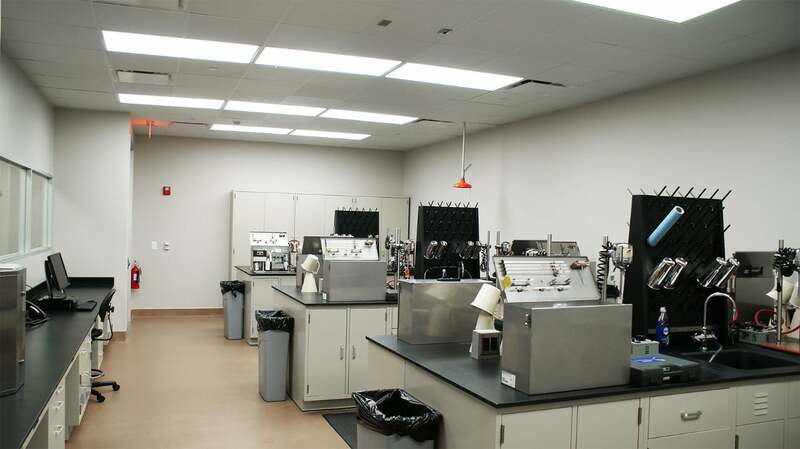 This chemical lab can now continue to serve the community with its innovation and excellence.